Before we get to rolling for the NPCs, though, let’s speed up the Player Characters themselves. The default GURPS combat flow has the PC roll to attack; if he is successful, then his target rolls their defense; and if that defense fails, the PC rolls damage. 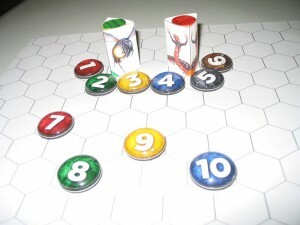 However, once a group has the basics of the rules down for a few turns, there’s no reason they can’t roll all those together using sets of different colored sets. 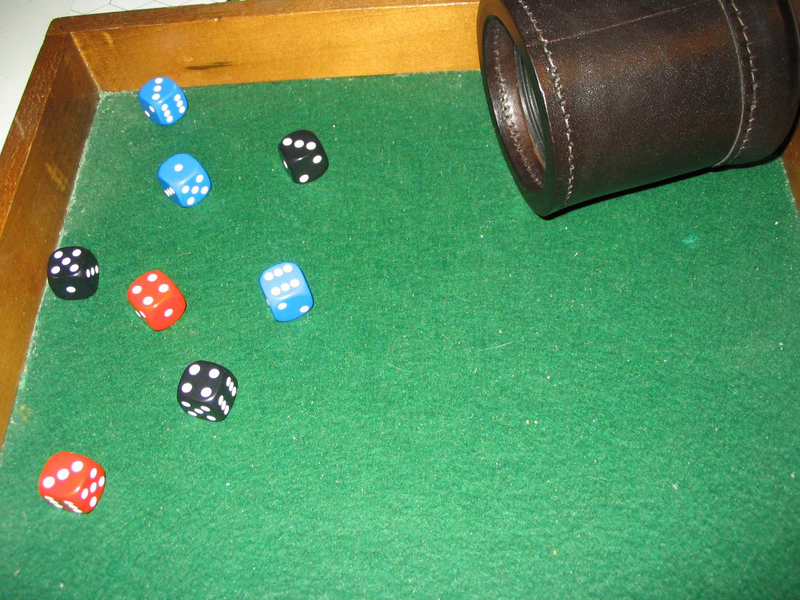 If a roll isn’t needed, simply ignore the results (like if the defense was successful, then there would be no need for damage). When a group with the average 4-6 players all do this on their turns, the time savings can really add up — you’re eliminating two of every three “rolls” by consolidating them all together. In a similar vein, we can speed up rolls for NPC enemies by a huge margin as well, using sets of colored and numbered tokens. 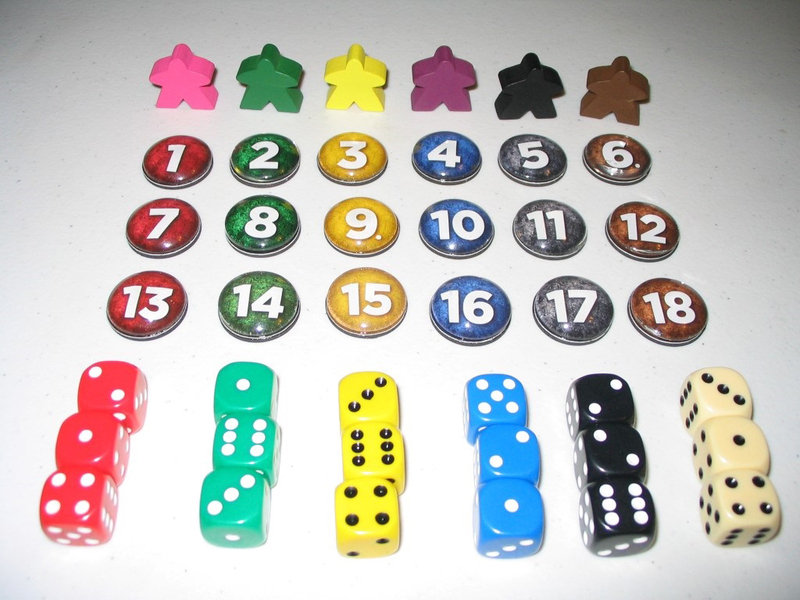 The meeples (used occasionally for “special” units, like lieutenants) are from Meeplesource, the glass tokens are from Alea Tools (and, sadly, appear to be temporarily out of stock), and the dice are from this Farkle Party Game. The colors are red, green, yellow, blue, black, and brown — everything matches pretty well, except the red meeple is pink and the blue one is purple (they do sell red and blue meeples, I just haven’t grabbed ’em yet because I don’t use the meeples nearly as much as the tokens); and the brown dice are more of a light tan. With a single toss of the cup, you know the results of six NPCs: #1 got 13, #2 got 11, #3 got 13, #4 got 13, #5 got 13, and #6 got 6 (Sheesh! I rolled a 3-4-6 combo three times). If you color code your NPC stat blocks in your notes, this is even easier (see pp. 4-7 of the “Locus: A Needle in Infinite Haystacks” package, for an example). You can track up to 18 individual NPCs by breaking them down into three groups of six (after that, I start running out of tokens, since they’re only sold numbered 1-20… but so far, that hasn’t really come up). If you really wanted to go nuts, you could also get yourself six sets of 12mm dice matching the colors of the above standard 16mm dice, and then roll NPC damage along with their attacks (big dice are attack roll, small dice are damage). I was initially worried some players wouldn’t want to roll 8d6 or 9d6 instead of 3d6, but apparently… almost everyone loves rolling a bajillion dice as much as I do! As always, hope this helps you at the table. I’d love to hear what you think, or what kind of results you’ve had rolling this way! 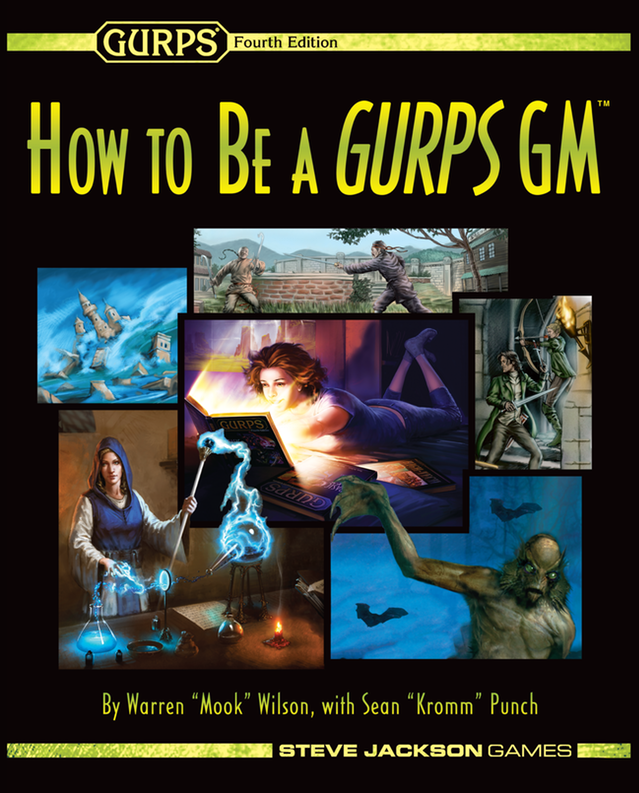 Tips and advice for speeding up GURPS at the table. That looks really neat, I’d never have thought of colour-coding the NPCs and the dice together. In my games, one of my players took a leaf out of Pyramid 3/34’s A Deck of Dice (http://www.warehouse23.com/products/pyramid-number-3-slash-34-alternate-gurps) and had a deck of dice printed out. In only a couple of sessions, everyone stopped rolling their own dice and just started drawing cards, I think the major benefit was being able to read the card instead of tallying up the dice result, and that it’s faster than collecting dice and rolling them on a table. 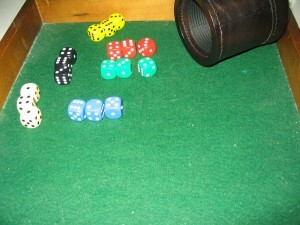 The main drawback was shuffling – 216 cards is a nuisance to shuffle properly. Ooh, nice — I wonder how much a deck like that would cost. Sounds cool! I like cards quite a bit… I use the initiative system from Savage Worlds (playing cards) now and then in GURPS. My brother used http://www.makeplayingcards.com/ and it came to about $50 (converted to GBP and shipping charges added), but he picked some very big cards. Cool, thanks for the link — I’ve toyed with using http://www.drivethrucards.com/index.php for some RPG stuff, but the site you posted looks like it might even be smoother to use. Awesome advice, Mook! 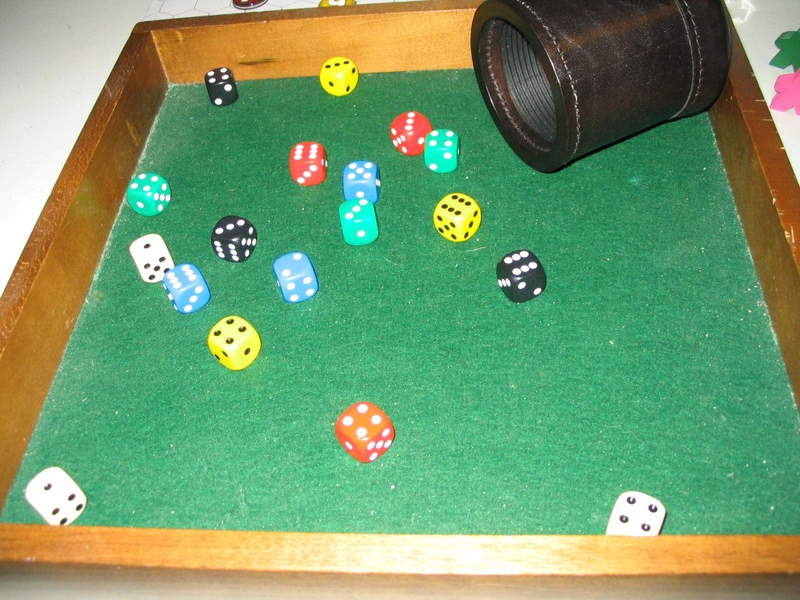 The prospect of rolling huge double-handfuls of dice reminds me of playing HERO, where you’re regularly rolling 12d6, 16d6, etc. Sometimes it’s true that more dice simply = more fun. 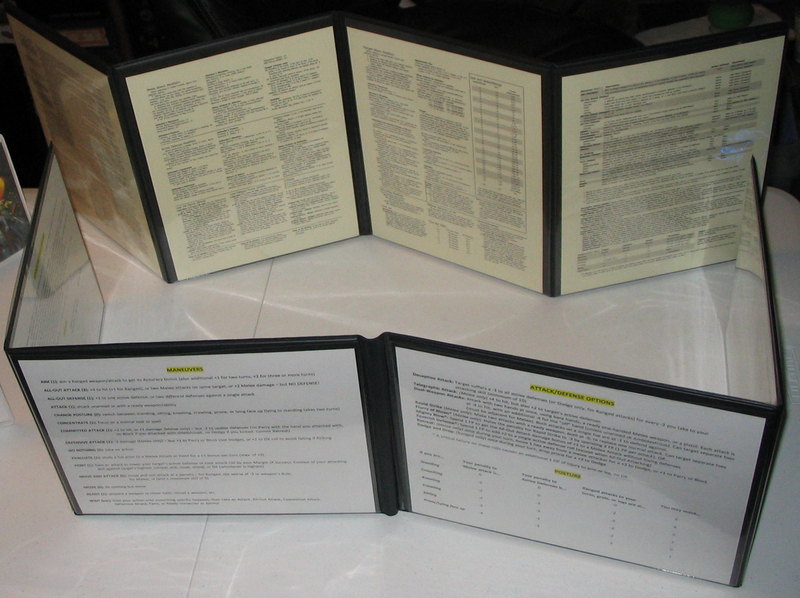 A friend of mine, Tom McCloud, who started out in D&D in ’75, when he was in his 30s(!, uses hand numbered slips of paper on plastic stands, which he may have created back in ’70s. Wow, OG! 🙂 Before I found those colored glass tokens, I was using my niece’s Lincoln Logs numbered with a Sharpie. 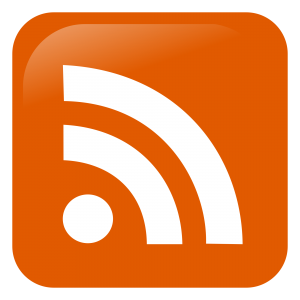 Tom McCloud wrote an article or two for Judges Guild way back, early Reagan I think, in other words a long time ago. One article was the stats for a magic item called the “Gem of Kemble”. It revealed one’s alignment. I have a set on order. Nice! I’d love a pic of those when they come in, Tom. I have long drooled over Litko’s replacement stands for “X-Wing” miniatures, they sell great stuff. If imagination is not set to the task of building a creative life, it busies itself with weaving a web of inner fears and doubts, blame and excuse.